The 2018 BBB Artisans’ Show and Sale is over and we had a blast at our 10th anniversary sale! We hope you enjoyed it as much as we did and found some unique treasures. page for announcements and details about 2019.
or feel free to email us at bbbartisans@gmail.com. 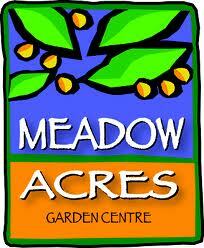 A special thanks to Meadow Acres Garden Centre for hosting us for the 7th year, and to all of their staff who are always ready and willing to help. We sincerely appreciate your hospitality! At Meadow Acres Greenhouse in Petersburg! Please feel free to email us at bbbartisans@gmail.com.